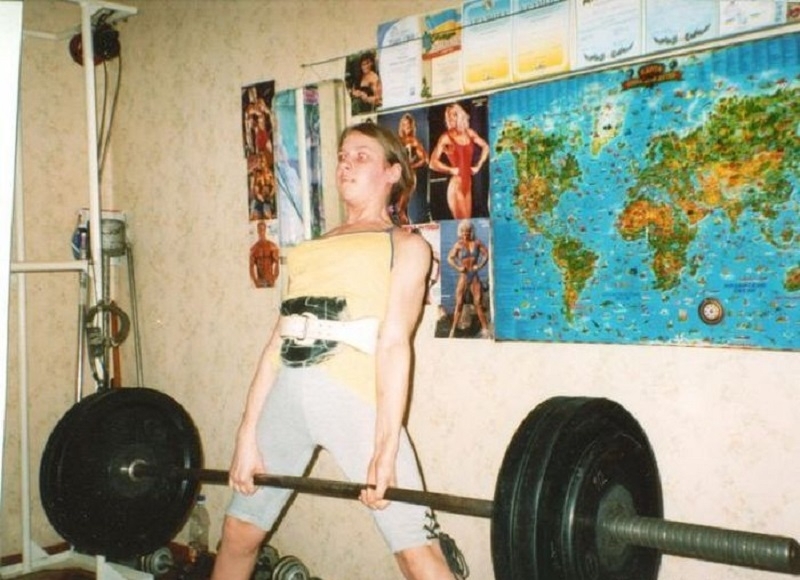 When this girl was fourteen she was already lifting ten men. She was born in the family of a circus athlete in Ukraine. Neighbours tried to accuse her father in child abuse – he was forcing her to lift the barbell and more. The anonymous witnesses reported to police, court hearings were lasting over 12 years. However her father has won the court. Charges were lifted. And they continued the training. When she was fourteen years old she could lift a bench with 10 grown up men, which equals over 700 kg in weight. 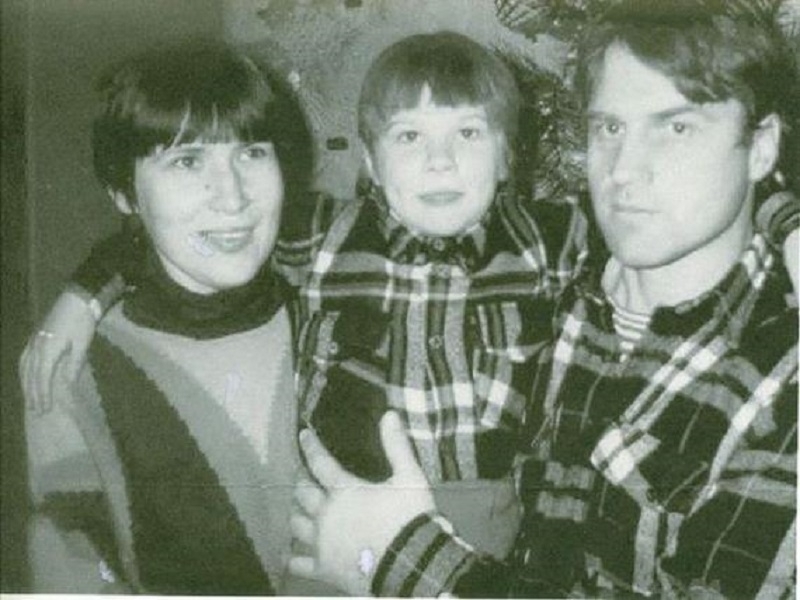 They had to live in a small apartment without heat or gas, but still her father was hoping his daughter would become a true champ. He started training her from the age she was two weeks – was tying metal nuts to the baby’s hands. When she was one year old she could do a handstand. 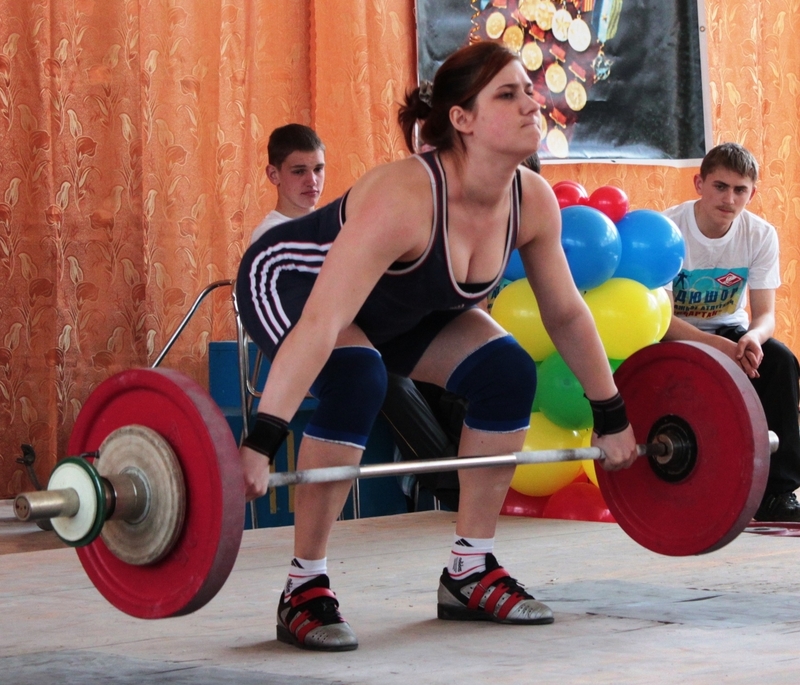 At four years old she participated in powerlifting contest lifting 92 kg of barbell weight! And her dread was very simple – she just wanted her own separate room to enjoy. The whole family had to leave in one room apartment. To pursue this dream the family went on tour. Her mother abandoned her teacher’s job and learned how to become a clown. Her father was juggling weights and little girl was showing how powerful she was by lifting weights and shocking people with her force. They saved on everything and managed to buy a two bedroom apartment. Now girl got her own separate room. Now she could continue her training. Two times she got herself onto a Guiness book pages. She travelled half a world with her demonstrations. She could have much more of her carrier but she decided to change everything when she became older. Now she is 25 and she gave up her tours and performances. She leads a simple life of a fitness coach. Tries not to differ from other girls of her age. Nobody knows why she decided to drop her powerlifting carrier. Now she says she looks like all other normal girls “Maybe just have little more wider shoulders”. However before she had plans to lift a horse or maybe even an elephant up into air. But never did this. Her father was disappointed of course, however now he is training another girl who is just eleven years old. Pretty sure there would be a new champion soon. If you want to support ER please subscribe here! …And now she’s HOT as hell. Thanks ER. And God bless Russian women. very impressive, she will be able to keep that muscle the rest of her life, work out for a short time and it will return. early training like this was used in a lot in various cultures and martial arts. such as Japanese Ninjitsu. records state that children learn to hang from branches with their arms for long periods of time, would jump over growing hemp plants as they grew to increase their jumping ability, and would focus on flexibility heavily until they were in their early teens where they would work on strength.